Attorney Merino is licensed to practice in the states of New Jersey and New York, the Federal District Court of New Jersey, Third Circuit Court of Appeals, Eastern District of New York, and the Southern District of New York. 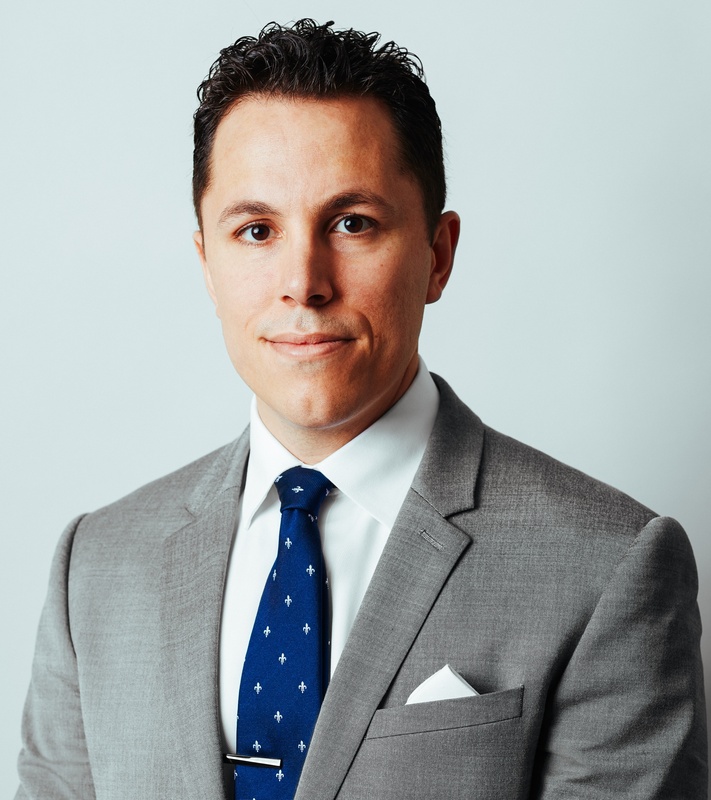 Attorney Javier Merino began his legal career as an associate at Fuster Law, P.C. after receiving his Juris Doctorate from St. John's University School of Law. His practice is focused on bankruptcy, foreclosure defense, and negotiating mortgage loan modifications. While at St. John’s he was the Executive Blog Editor for the New York Litigator Law Journal and served as treasurer of the Metropolitan/Latino Law Student Association. He also volunteered his time assisting in the preparation of bankruptcy petitions while working at the St. John's Bankruptcy Advocacy Clinic.